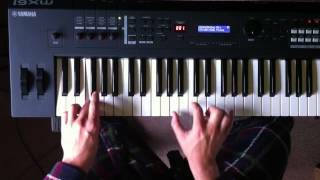 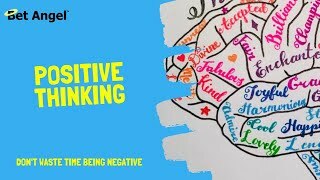 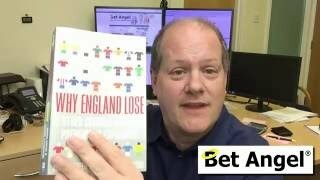 Peter Webb - Bet Angel - Sorry for being positive! 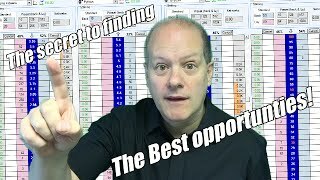 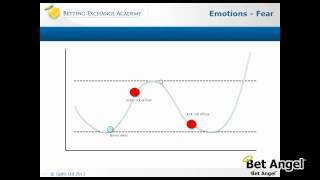 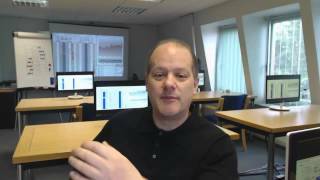 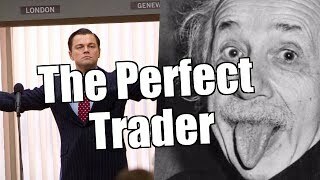 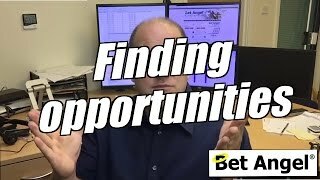 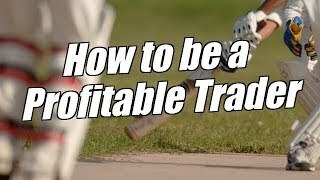 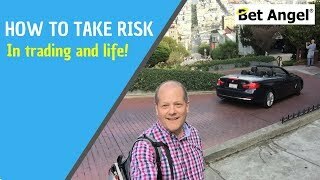 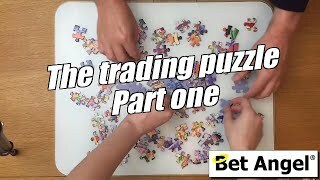 Betfair trading - What is the Perfect Trader? 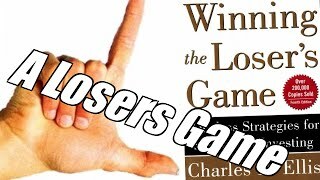 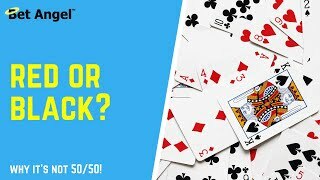 Win at cards with simple card trick that will never lose! 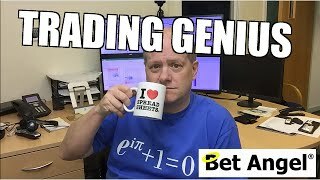 Peter Webb , Bet Angel - What makes a good trader? 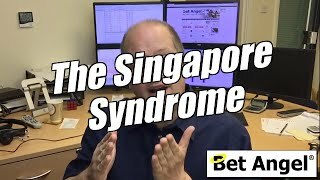 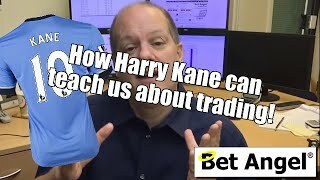 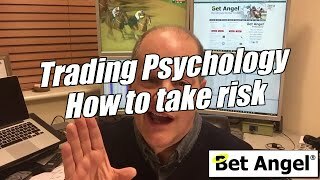 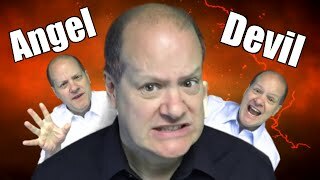 Peter Webb - Bet Angel - The psychology of trading - "The Devil inside"
Betfair trading - What can Harry Kane teach us about trading?